You can't spare any expense when it comes to your family's safety. 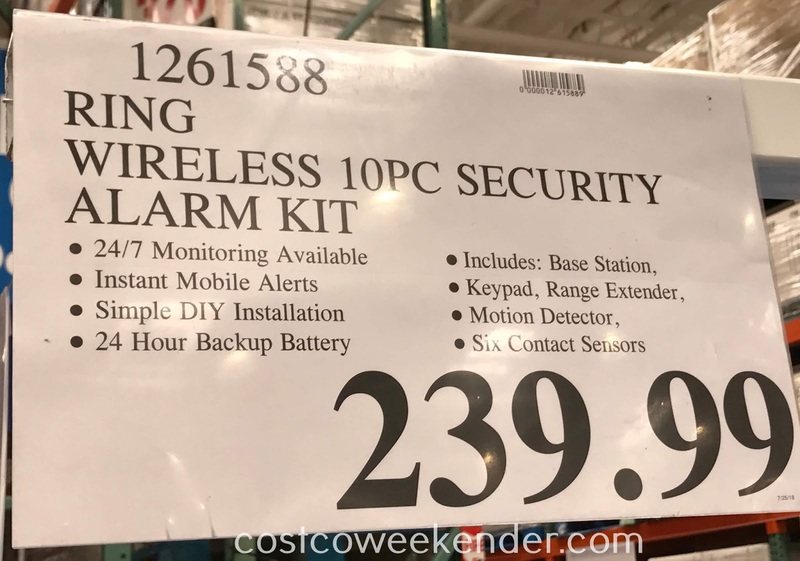 That's why you should totally check out the Ring Alarm Home Security System from Costco. 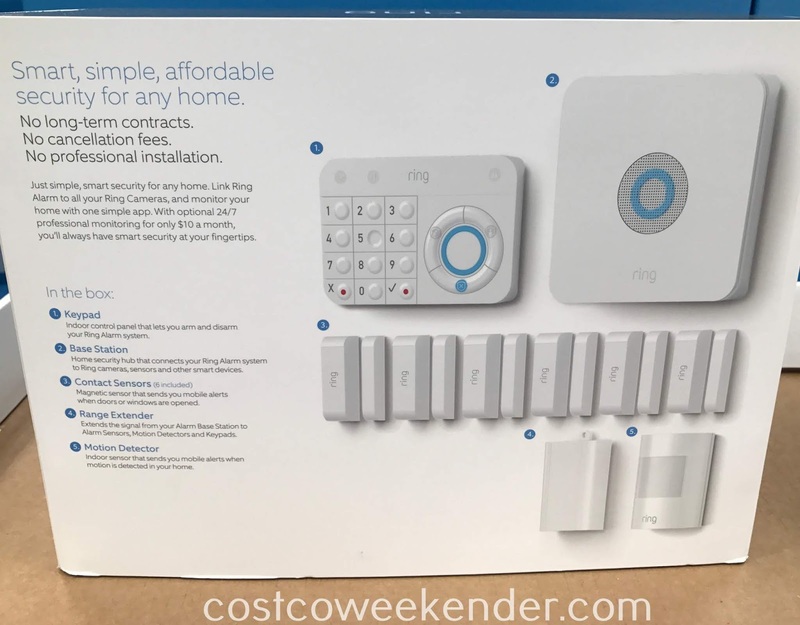 Unlike the conventional home security systems of yesteryear, you don't have to necessarily pay for a monthly service fee. Not only that, but it doesn't require any expensive installation when everything is wireless and designed to be easy to install. That way, you can take your Ring Alarm Home Security System with you if you ever have to move out and move into an new place. If you already have Ring cameras installed in your house, that's even better to monitor your home and dissuade would-be criminals from entering your home and causing potential harm to your family or property. Ring Alarm Home Security System: Smart, simple, affordable security for any home. 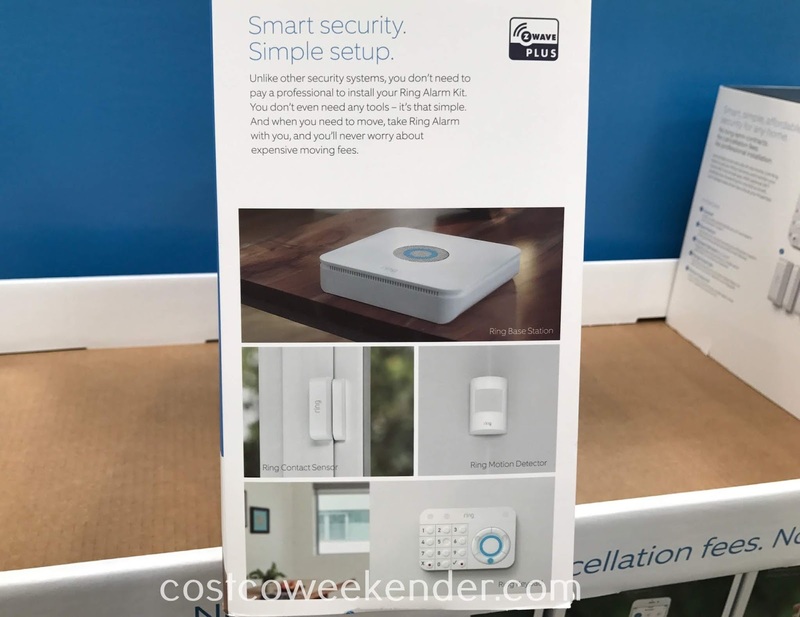 Just simple, smart security for any home. 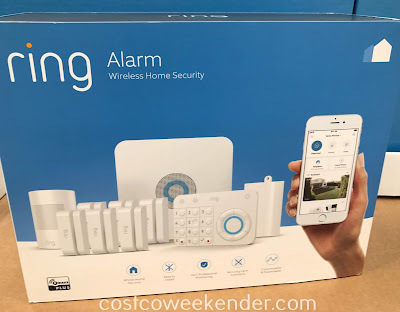 Link Ring Alarm to all your Roing Cameras, and monitor your home with one simple app. With optional 24/7 professional monitoring for only $10 a month, you'll always have smart security at your fingertips. The Ring Alarm sends you instant mobile alerts when doors or windows are opened or when motino is detected at home, so you'll always be the first to know when anything happens. 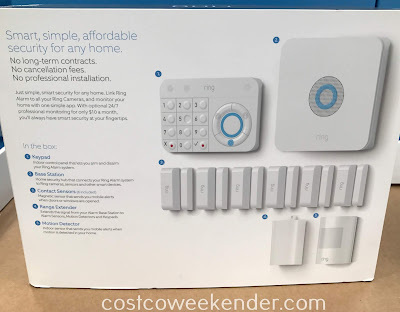 $10 a month secures your whole home. Inside and out. 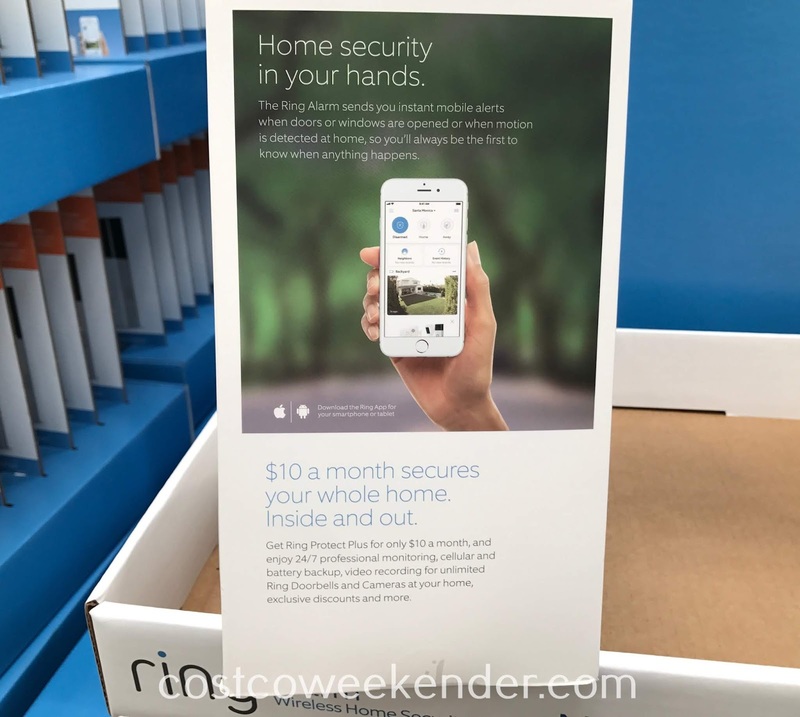 Get Ring Protect Plus for only $10 a month, and enjoy 24/7 professional monitoring, cellular and battery backup, video recording for unlimited Ring Doorbells and Cameras at your home, exlusive discounts and more. 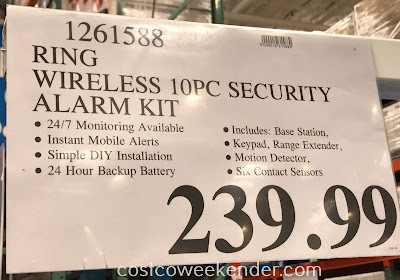 Unlike other security systems, you don't need to pay a professional to install your Riing Alarm Kit. You don't even need any tools - it's that simple. And when you need to move, take Ring Alarm with you, and you'll never worry about expensive moving fees. Contact sensors (6 included): magnetic sensor that sends you mobile alerts when doors or windows are opened.